We have an exciting GP opportunity in the heart of the coastal Kapiti Coast District, north of New Zealand's capital city on the North Island. If you dream of having that work-life balance lifestyle by the beach, then this is the job for you. 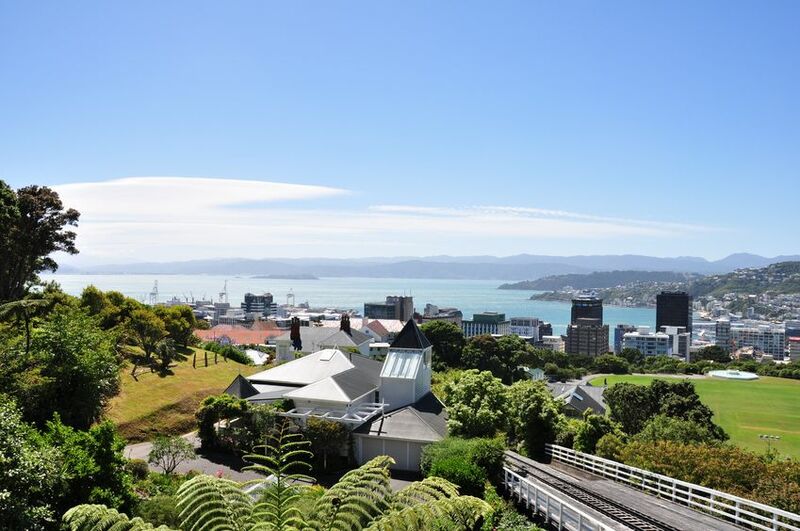 Wellington was ranked the 4th best place to visit in the world by Lonely Planet in 2011. It is the political and cultural centre of New Zealand, offering the luxury of living in a small city with big city advantages, with a magnificent harbour framed by hills. Medical professionals are well-remunerated and enjoy great working conditions and an excellent work life balance in New Zealand. There’s never been a better time to look more closely at what NZ has to offer.